Whether you dream of a city pied-a-terre…or a rambling farmhouse among the sunflowers…or a village house wrapped in wisteria-hung memories of long ago, France is far more affordable than you might think. In fact, there are many parts of the country where habitable homes in storybook settings cost less than $210,000. If you prefer a cooler climate and a more pastoral setting, look to charming Normandy. Just two hours from Paris, this region is filled with half-timbered houses, often set on acres of emerald fields that seem straight out of a fairytale. There’s also a fascinating history, flavourful rustic cuisine (think apples, poultry and creamy, fresh dairy), romantic windswept beaches and exquisite coastal towns… It’s the perfect place for a holiday retreat or a tranquil year-round home. Need A Visa for France? What Do Expats Do In France? Read more: What Do Expats Do In France? Where Should I Live in France? 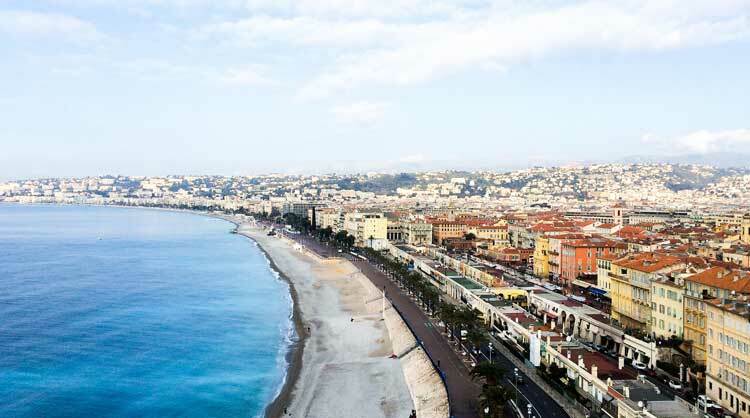 Read more: Where Should I Live in France?